After the good experience with the other Wickham Shaving Soaps I purchased recently, I thought I would try out some of their others. This smells like the cola iced lollies I had when I was a kid. The slickness of the soap is exceptional and leaves my face irritation free (unlike other soaps I'd used). 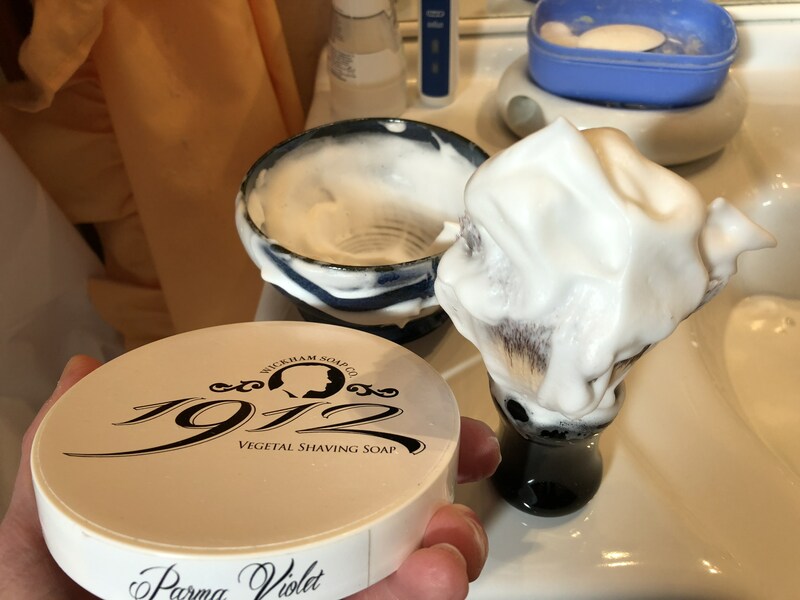 The large tubs that Wickham use for their soaps means its very easy to load your shaving brush (I have a Razorock Big Bruce which is a large brush and I have plenty of room in the tub to load my brush). I bowl lather with this and I get consistently exceptional shaves with this. The last few shaves I've had (which were with Wickham soaps) have been by a large margin, the most comfortable shaves and also post shave to, that I have ever had. Well done @Fox (Darron) and all the team for the outstanding products you all make. An example of British Artisan products at their very best. Strength wise out the tub 6, once lathered 7/7.5. 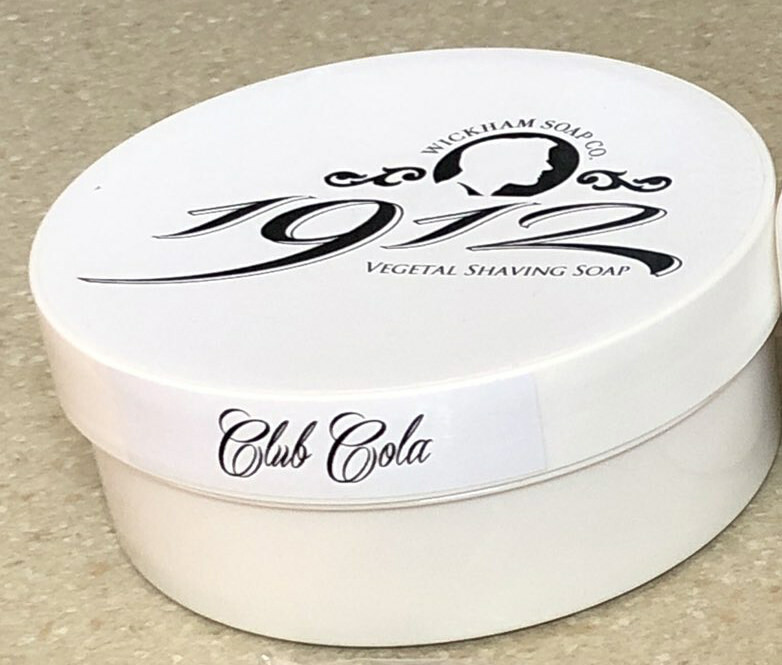 Personally for me now, I have now found the perfect soap that works for me, in slickness, performance, and post shave feel, and in light of that, I will be using Wickham soaps from here-on. I find the scent of Club Cola just wonderful! I have a tub of pre-release and the scent is still as strong today as I think it was then - certainly no signs of waning. I really like the citrus. If that's something you particularly like, the Citrus Musk just whirls up your nose like a double helix! Like you, the size of the tub is a big factor in the enjoyment of the soap. You can load easily, even proto-lather on the soap. It's also a good soap for some of these hilariously sized brushes that seem to be vogue at the moment - the 28mm I've got has loads of space in these tubs. Super little review. Well played.